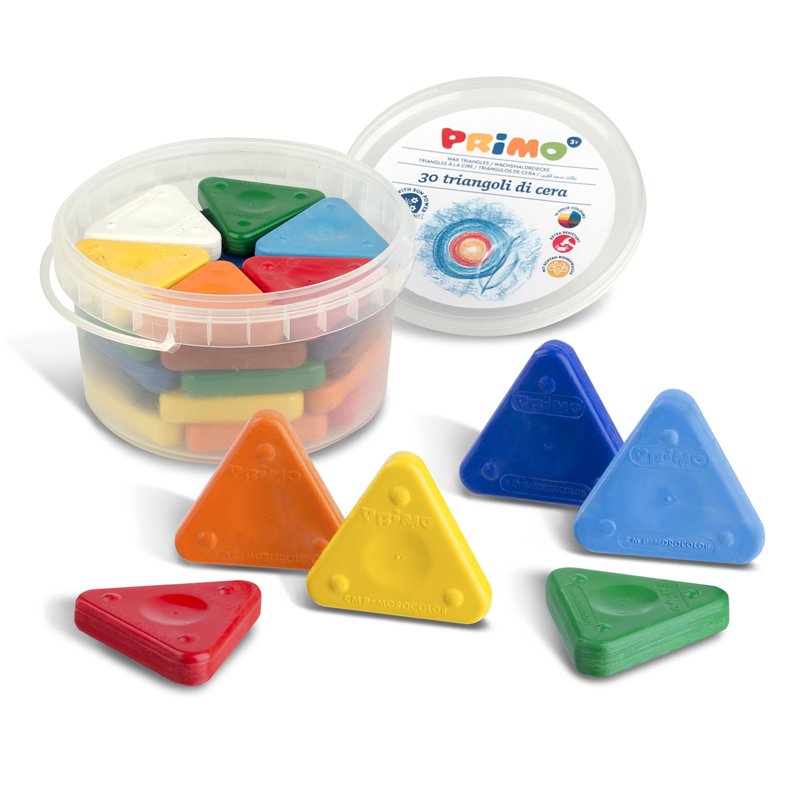 These amazing triangle crayons are unique! Easy grip for small hands. No dangerous pieces or bits because these triangles won't break! Save money by not replacing broken crayons. Three sides can be worn to individual point sizes. Great for STEAM activities, patented crayons are made of non-toxic beeswax. Perfect for art rubbings, small detail and large coverage. Each pack includes 12 crayons in assorted colors. 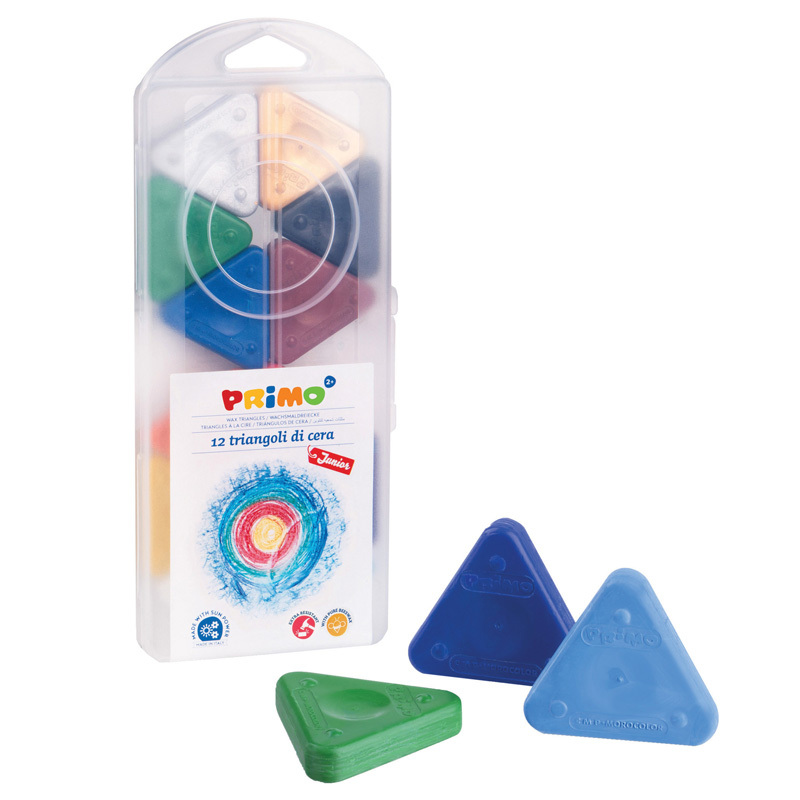 The Primo Triangle Crayons 12ct can be found in our Crayons product category within the Arts & Crafts. A new coloring experience! Different from traditional crayons, gel crayons are designed to glide across the writing surface effortlessly, laying down bright, vibrant colors. 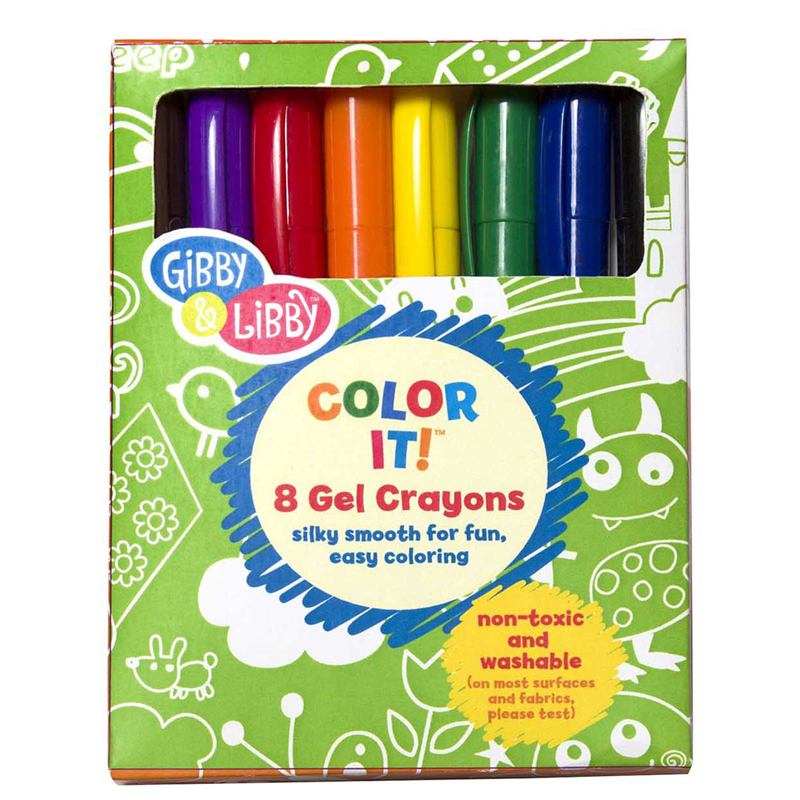 Each set includes 8 vivid gel crayon colors.